Have you just enrolled in your first online training class? But are you ready to study for it? Does it require less, more or the same level of commitment with the conventional instructor-led class you are used to? What are the best strategies when it comes to online classes? Even though online classes have gained immense popularity among new-age professionals, not many know about the tips that can actually help in making the most of them. We all know that enrolling for online classes can be convenient for people across all age groups. However, online learning needs self-discipline, strong motivation, time management skills, and willpower because it may be challenging for online learners to successfully complete the entire course. With packed schedule, sparing out time to study can be challenging. 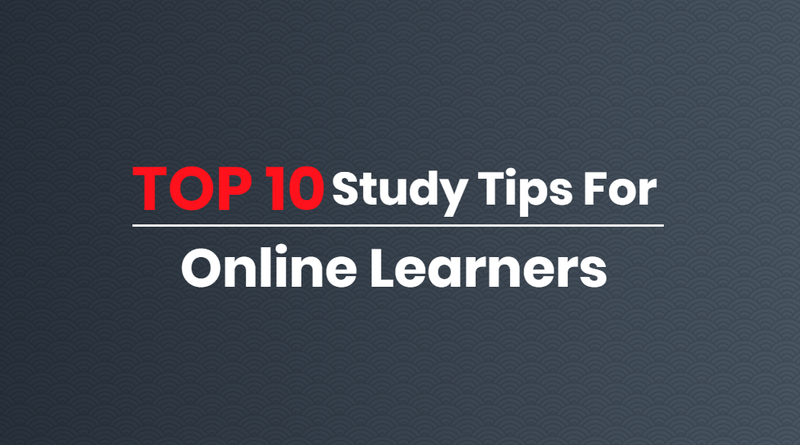 Here are 10 study tips that would help you succeed while studying for an online course. Understand online learning practices as well as expectations. Unless you realize your own expectations, you cannot practice it while studying for the course. Internet connectivity is crucial. The last thing you want to happen is a slow or no internet connection while studying online. Have your own dedicated space to study. Whether you decide to study in your living room or in your office, make sure that the place is distraction-free, organized, quiet and easily available for use at any point in time. Identify your learning goals and objectives. Always keep in mind what you want to accomplish with the course by the end of it. Build a study plan. Creating a study plan is critical when it comes to online learning as it will help you study properly. Seek assistance as and when you need it. Unless you will ask the instructor, he will never know that something is wrong. Review, revise, repeat. This can help you know about your own understanding of the course you have applied for. Do take study breaks. You will not achieve the maximum potential if you are frustrated or tired so do take study breaks. Enroll in online classes with Online Training Master and follow these study tips to make your virtual learning an enjoyable and fun experience. 21st century is an era of digitalization and change. Digitalization is omnipresent. 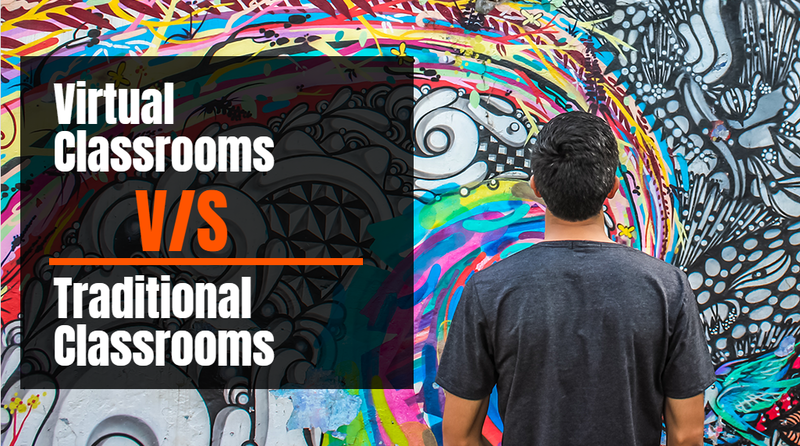 Even the education sector has not been immuneRead More How Are Virtual Classrooms Better Than Traditional Classrooms?